The world we live in today is molded by the Black Hand. 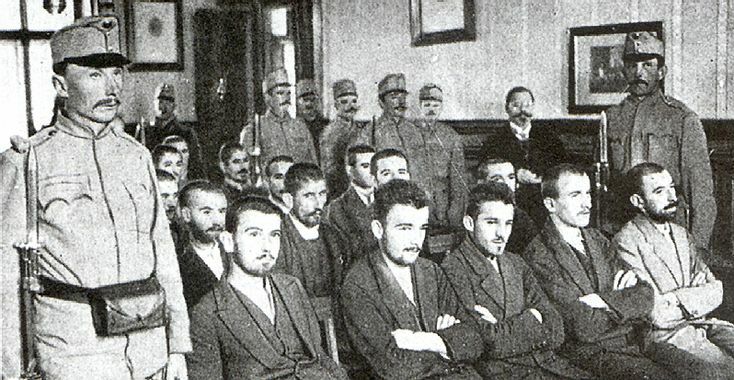 The Black Hand focused on uniting all the Serbian people. They didn’t like being messed with and even dethroned the Serbian King. He was replaced by a person the Black Hand thought was more deserving. Uniting the Serb’s from countries like Austria and Hungary wasn’t easy. They killed the Archduke of the Austrian-Hungary empire. This assassination didn’t go down well and eventually led to World War 1. 18 Million people died and many injured, a proper example of the butterfly effect. This further led to Hitler’s activities that killed another 60 million. What happens when you realize all great people coming from the same troop, would make complete sense right? All the Republican Presidents from 1923 are part of the Bohemian Grove. 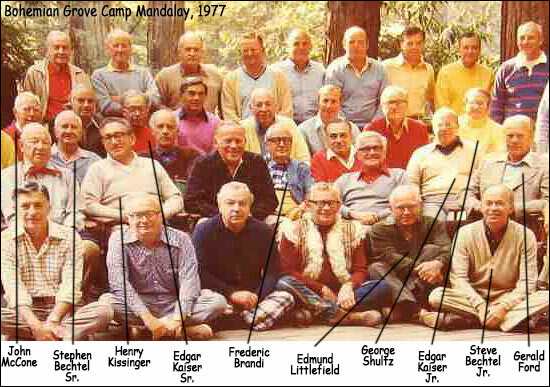 The Bohemian Grove is a group of people basically chilling while taking some of the most crucial decisions. These activities take place in a Californian forest where it’s all about drinking beer, worshiping a 40 ft owl statue and no it’s not made up. Attendees have mentioned of it being all about socializing. Most powerful men, coming together to socialize, makes sense. Well known as the bad guys from the Da Vinci Code, Opus Dei have gained some reputation in the society. The myth buster is that they aren’t as bad as the world thinks of them to be. The Opus Dei isn’t the bad guys but very controversial within the Churches. Josemaria Escriva, the founder from Spain spread the message that every ordinary human being can be holy. Founded in 1928, the group is accused of misogyny, elitism, and secrecy. Even after being surrounded by all these accusations, the members of the group has now reached 94,000. 20% of these people are called ‘Numeraries’. These Numeraries live in centers set by Opus Dei only in the company of fellow members. The Broederbond definitely held a lot of power. From 1948-1994, every elected President and Prime Minister was part of the society. 140 Military officers are also speculated to be part of the Broederbond. They used this power to promote Afrikaner nationalism. This movement took place to give identity and some control within the country to white, South Africans who spoke Afrikaans. The South African National Party’s ethos matched with the Broederband. This raised their position of power in the National Party. Barry Hertzog who was the Prime Minister in 1935 got quoted saying that the National Party was ‘nothing more than the secret Afrikaner Broederband operating in public’. With this power and control, they started racial division. They definitely held more power than we can imagine. The name in the recent years has changed to Afrikaner Bond. A report entitled ‘Limits to Growth’ was published by Club of Rome when they finally came out in open in the year 1972. The report became the best selling environmental book of all time. Over 30 million copies of the report were sold. As per the report, Earth would not have been able to sustain humanity after the 21st Century. The Club of Rome had thoughts and theories to back up their argument. The society is only for the super elite and 100 members are part of the club. They are known for describing themselves as ‘a group of citizens sharing a common concern for the future of humanity’. They use their influence to spread messages for creating a better world. 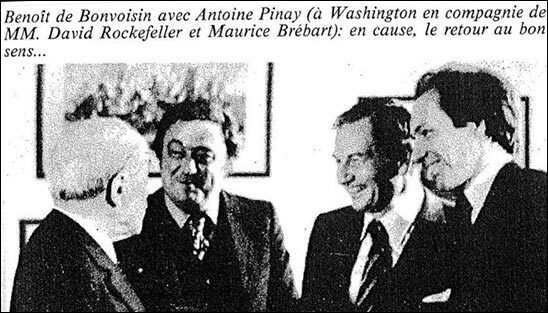 Founded in the 1950’s by former French Prime Minister, this group is considered to be under a shady territory. The man had noble thoughts behind the formation of this group. This meant a United Europe after the end of World War 2. Statesman, Military top Brass and Intelligence Officers from various warring countries like France and Germany came together to be a part of this group. 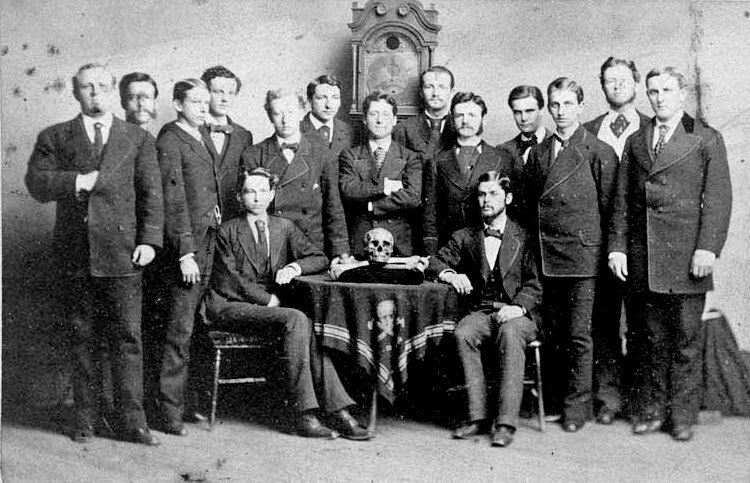 Skull and Bones sound like a very sinister name. On 1832, William H Russell, a Yale University Student also thought the same. They were often addressed as the ‘Brotherhood of Death’ but then chose a less terrifying option. 15 Junior college students are picked every year who possess a future of success and power. The names of the members are always kept as a secret but their meetings and practices aren’t. They congregate in a hall which they call ‘Tomb’. The alumni of this group have a large number taken up some of the most powerful positions in the world. George W Bush and John Kerry, both from the 2004 US Presidential Election are members of this group. Extremely mysterious, the men dominated group is around since 1717. The group has 6 million members, who enjoy bizarre ceremonies and secret passwords. It has some of the most influential men as its members and this leads to it being one of the most controversial and secret groups on this list. It said that the sinking of the Titanic is also a conspiracy by the Freemasons. The members are also known to be the founding members of the CIA. Now that’s surely an achievement to be proud of. Every year a 140-150 people congregate together for a top secret conference since 1954. These people are European and North American elite. Bankers, Executives of Large Business and Politicians all form the part of this group and the congregation. Facebook, Google, IBM, Shell and etc are a few to be named. These people are striving for a one world government. The group was formed to establish a stable relationship between the western Europe and US. The worst possible case scenarios and crimes have been associated with this group. If Freemasons are known to be scary, these guys are worse. 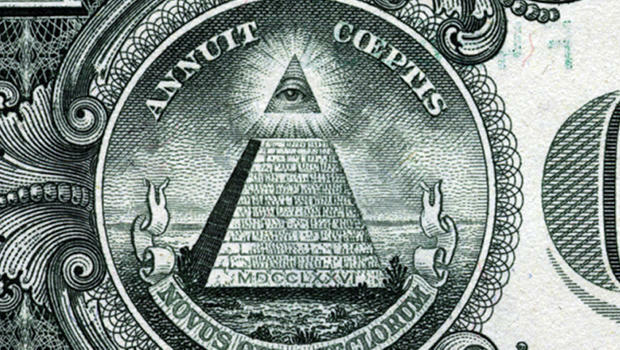 The P2 was kicked out by the Freemasons in 1976. The head of all the Italian Intelligence Services is a member of this notoriously famous group. 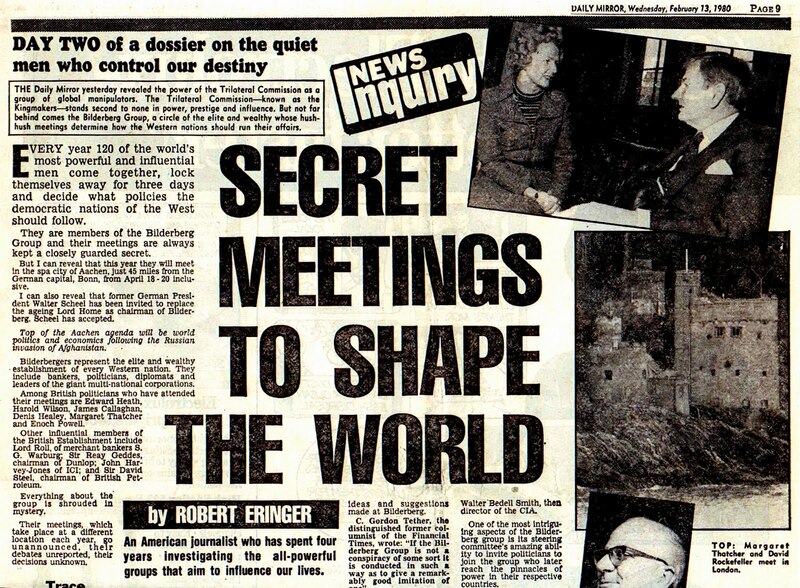 It was such a powerful group that people started considering it as Shadow Government. The rewriting of the Italian Constitution, controlling media and getting rid of trade unions are some of their famously known plans. The Police eventually found the list of all these people linked to P2 which finally led to the end of its era in the world. These Societies help remind us that there is the world beyond the world we live in and no it’s not run by aliens. Humans are capable of making and breaking the stability of this world.Let’s see how helpful the presence of this societies proves in future.